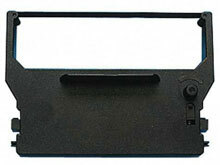 30980730	 Receipt Printer Accessories, SP700 black ribbon RC700B, Single Ribbon. 30980730-CASE	 Ribbons, SP700 black ribbon RC700B, 10 ribbon case. The Star 30980730 is also known as Star Micronics	30980730	.